Ivey Engineering, Inc., (IEI), an engineering consulting firm, is pleased to announce that Marissa Fukas of Pittsburg, Pennsylvania, is the winner of the winter 2018 bi-annual scholarship essay contest. She will attend Slippery Rock University of Pennsylvania in fall 2019. Fukas recently graduated from Shaler Area High School and will major in accounting while attending Slippery Rock University. “I was a bit lost in choosing a major for college,” Fukas says. “At first I thought I would major in physics, but my heart wasn’t okay with that. Then I looked into accounting and fell in love with it,” she says. Fukas competed with over 100 other college students from the United States and Canada. Applicants were tasked to write an 800- to 1,000-word essay on one of three topics and were judged for creativity and originality. Fukas’ winning essay discussed several unique ways to incorporate energy efficiency into a building. One tip she mentions in her essay is using proper insulation. “Typically there is a correlation that can be seen between a building’s energy efficiency and its insulation,” Fukas explains in her essay. “A thorough insulation of floors, walls, and ceilings can save up to 80 percent of the cost of heating and cooling a building, showing that with a higher grade insulation, a building will not have to run heating and cooling systems as frequently,” she says. “Marissa’s essay was original, well written and included relative ideas on energy efficiency,” says Scott Friesen, president of IEI. “You can tell that Marissa spent some time doing research from the quality of her essay,” he says. Fukas sees herself in the next 10 years graduating from college and being a successful business woman. “We’re impressed with Marissa’s optimistic outlook and where she wants to go in life,” Friesen says. IEI understands how valuable a college education is and also the expense that goes along with it. The scholarship contest is a win for both IEI and the student since it allows the firm to give back to the community. Any potential or current college or university undergraduate student within the United States or Canada is able to apply. The next deadline for essays to be submitted is May 1, 2019. For contest requirements or for more information about the scholarship, visit IEI’s scholarship web page. 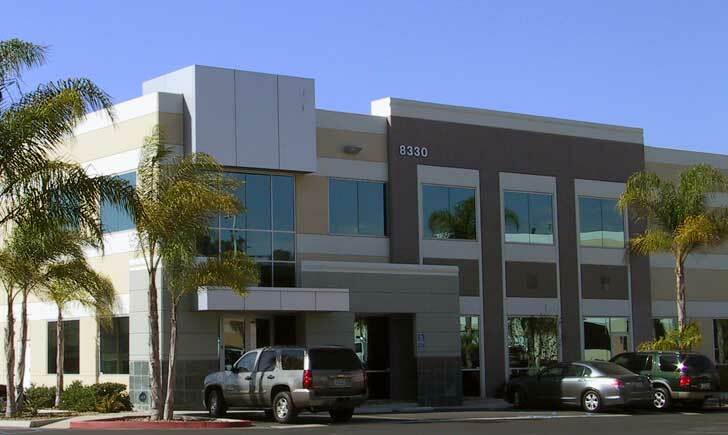 IEI is an expert witness and building systems consulting firm in San Diego, California. Established in 1994, IEI services clients in over 40 states and in several Canadian provinces. IEI’s consultants have experience in the design, construction, service and repair of HVAC, plumbing and fire protection systems, as well as energy efficiency related issues. To read more about Ivey Engineering and its consulting services, visit the company’s website.